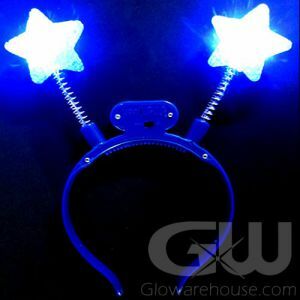 - Make Glow in the Dark Bunny Ears and More! - Create Mouse Ears, Tiaras, Bug Antennae! 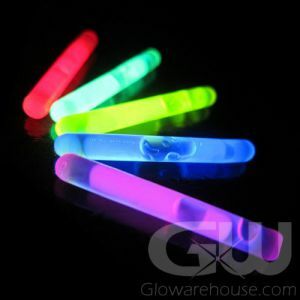 - Make Glow Bracelets with the included connectors! 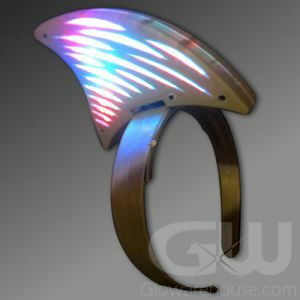 - The Ultimate Light Up Rabbit Ear Kit! 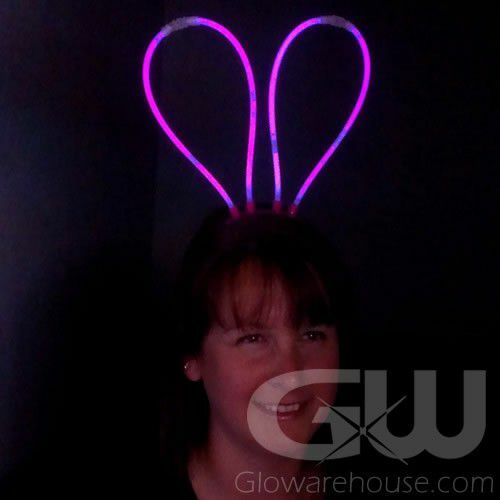 Get creative this Easter or at your next epic glow party with The Glowing Bunny Ears! The light up bunny ear deely boppers are a great light up item for Easter celebrations and glowing Easter egg hunts, as a Halloween costume accessory, a great fundraising item at school dances, fairs and festivals and are great fun at glow in the dark parties of all shapes and sizes! 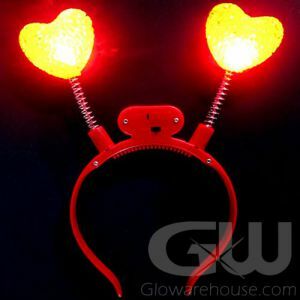 The Glowing Bunny Ear Headbands come with a plastic headpiece with two slots for the included glow sticks. 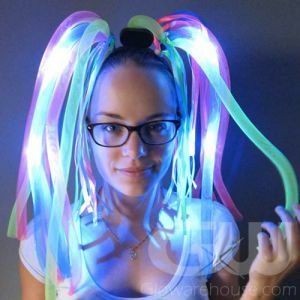 Simply crack the glow sticks, place into the head piece and show off your glow! 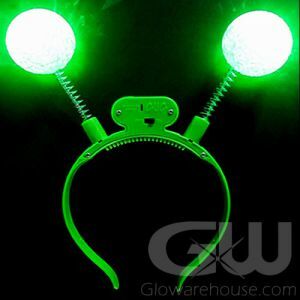 And don't just stop at making bunny ears - you can also create glow in the dark tiaras, light up mouse ears, glow alien antennae and your very own creations too!